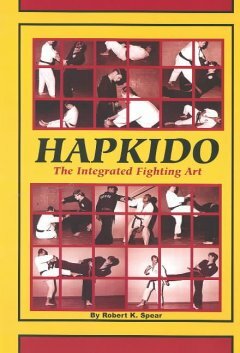 Hapkido - The way of coordinated power is a total martial art, encompassing the striking aspects of karate, the throwing aspects of judo, and the locking and breaking aspects of aikido. Because the art is multifaceted, there has never been a definitive test published prior to this book. Now, internationally, respected self defence expert and Hapkido black belt, Robert Spear brings you the most ambitious self defence book in history.